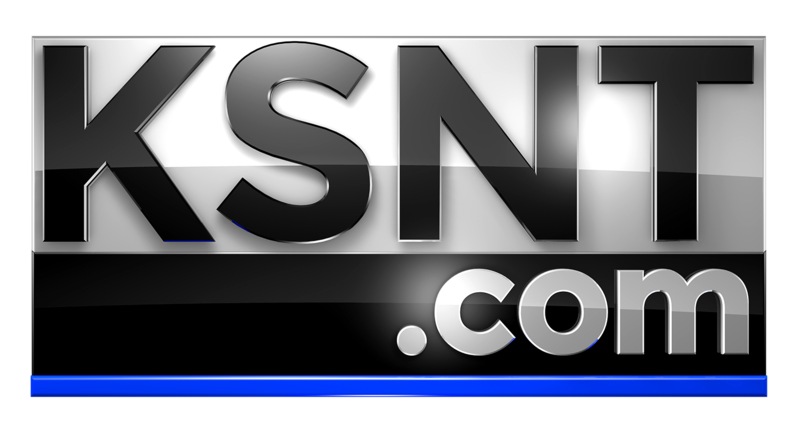 PRETTY PRAIRIE, Kan. (KSNW) - The Reno County Sheriff's Office is investigating vandalism to the music and band room at a Pretty Prairie High School. Deputies said it appears the school was entered by the vandals between 1 and 3 a.m. on Saturday. It was discovered by Principal Kevin Hedrick as he was giving prospective students tours this weekend. "It was heartbreaking and disappointing because we know from our video footage that it was some of our students," said Randy Hendrickson, Pretty Prairie Superintendent. Hendrickson said four students were seen on surveillance video vandalizing the band room. They have been suspended. Officials said paint was thrown everywhere, several instruments were destroyed and everything in the room was tossed around. Deputies said fire extinguishers were discharged on the building and inside of a recently purchased van that belonged to the school. "You're shocked, angry, but mostly disappointed," said Hendrickson. "It just seemed to be a random act. We were very much surprised by it." Deputies believe items may have been stolen from the school. The community is working to get the instruments replaced and the room cleaned up. Music teachers said with the next concert just a week away, with help from other schools and the community, the show will go on. 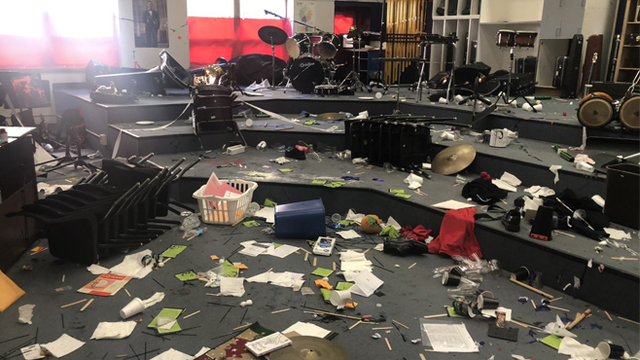 "We're going to spend a lot of time cleaning up, and I'm going to have rehearsals in the auditorium for the concert," said Evan Koch, music teacher. If you want to help or donate to the band program, contact the superintendent's office at 620-459-6241. School officials say a link to a Go Fund Me account will be posted to the district's Facebook page.